Description: Credit hedge fund in New York is seeking to hire a Junior Portfolio Manager. Responsibilities include implementation of trading strategies, trade allocation, cash management and more. Qualifications: 4-8 years relevant experience required. Strong communication skills required. 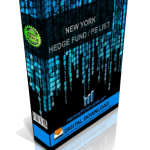 Description: Multi-billion dollar hedge fund in New York is seeking a Research Assistant. Responsibilities include supporting portoflio managers, traders, and analyst and managing the fund business. Qualifications: High degree of integrity and honesty. Bachelors degree preferred. 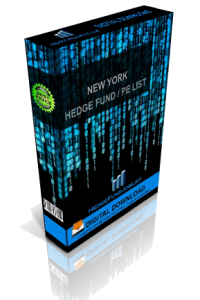 Description: Hedge fund in New York would like to hire a Summer Intern. 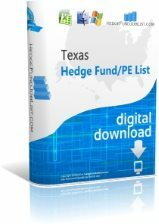 Responsiblities include marketing and event planning and will provide exposure to the hedge fund industry. Qualifications: Strog analytical and communication skills required. undergrad or graduate course work underway.